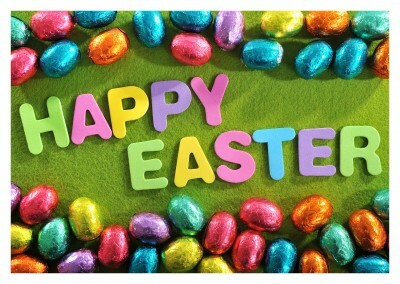 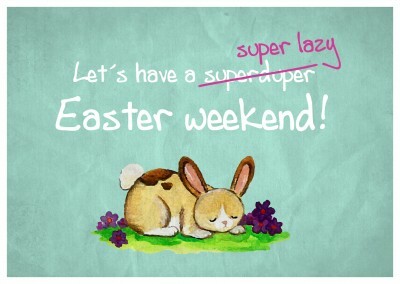 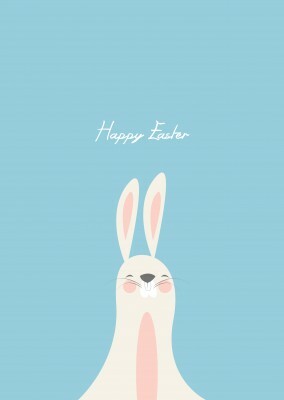 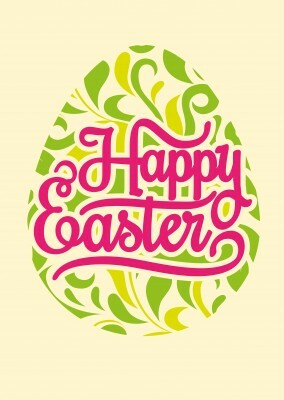 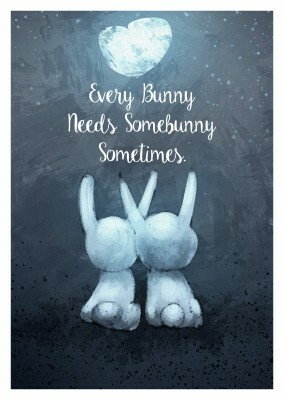 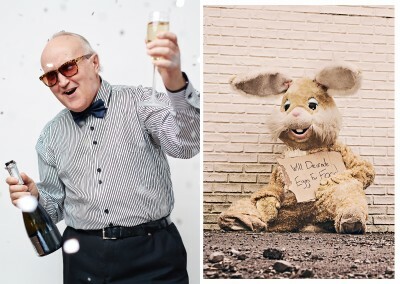 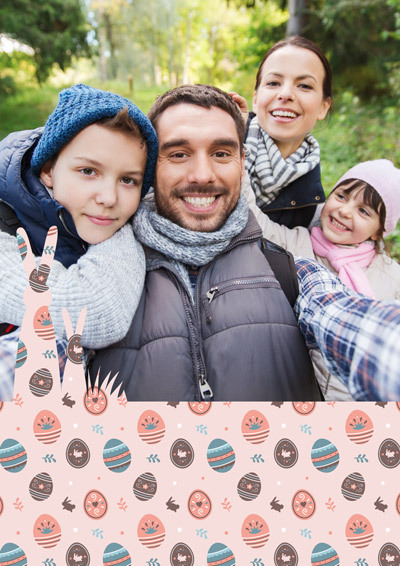 Are you missing spending Easter with your family this April? 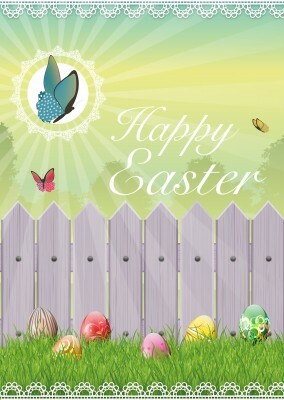 This Easter garden fence postcard here to make up for your absence from home on this holiday, your family understands that this holiday is important to you and being with them is important to you. 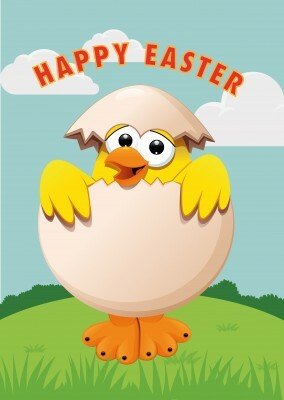 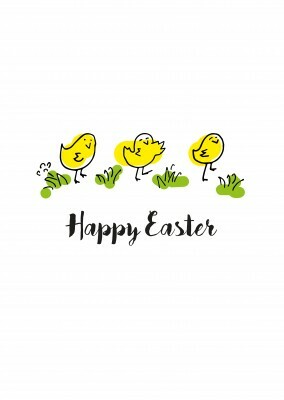 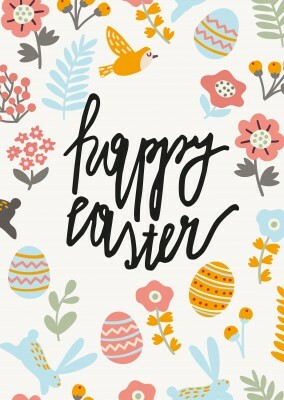 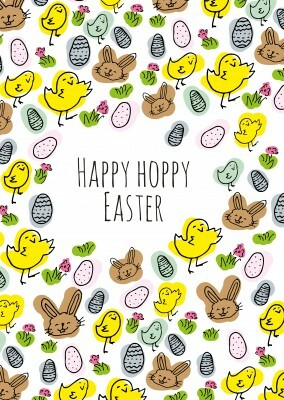 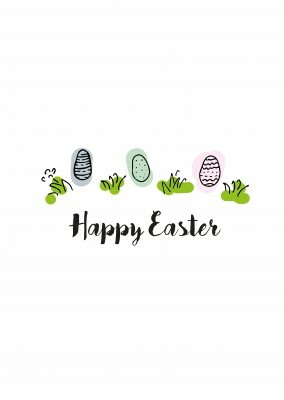 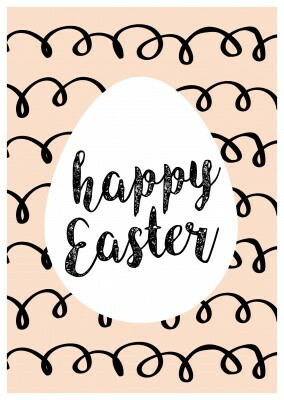 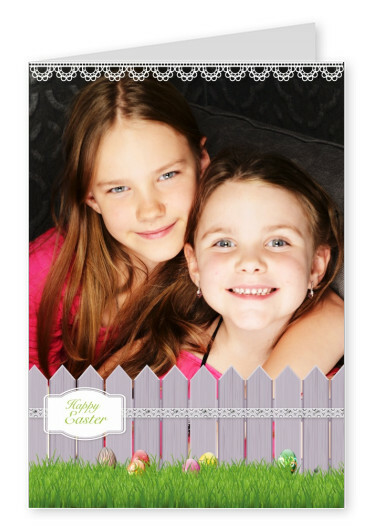 But circumstances have you away from home right now, so this Easter garden fence postcard will do a good job of letting your family know you haven’t forgotten about home this Easter holiday. 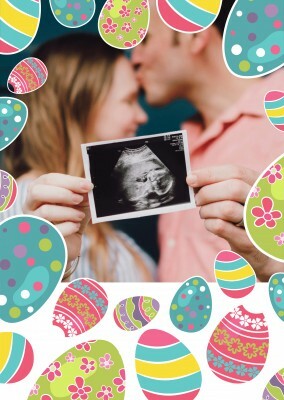 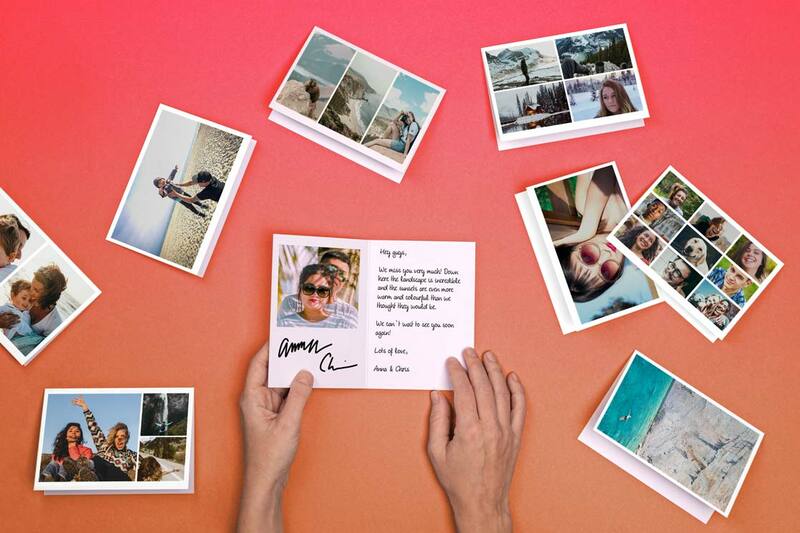 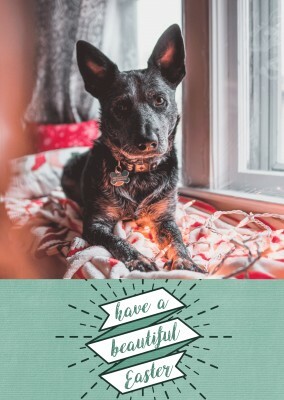 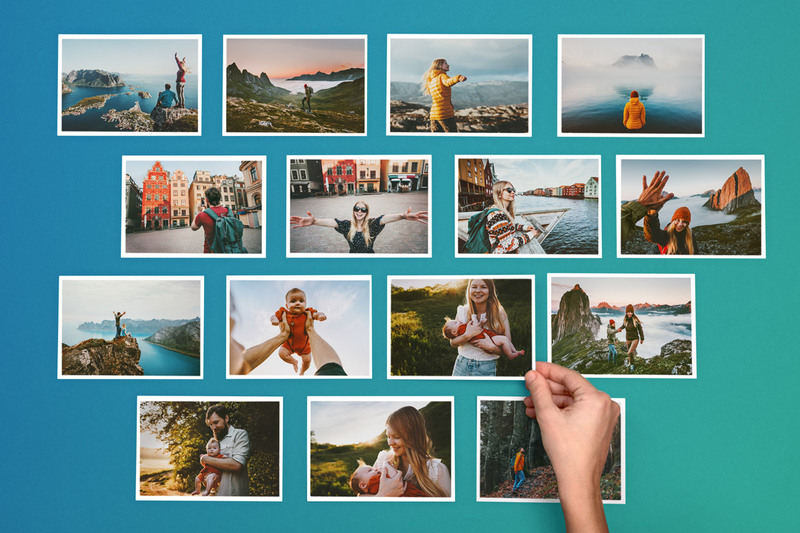 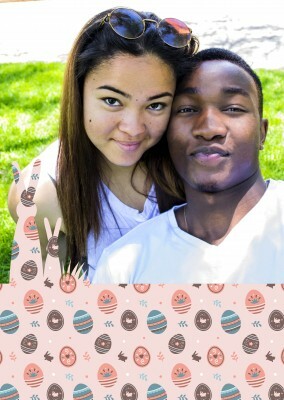 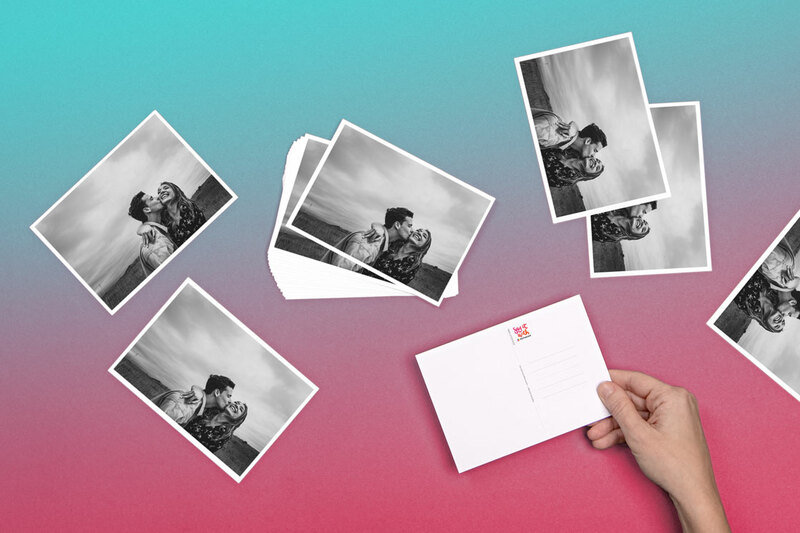 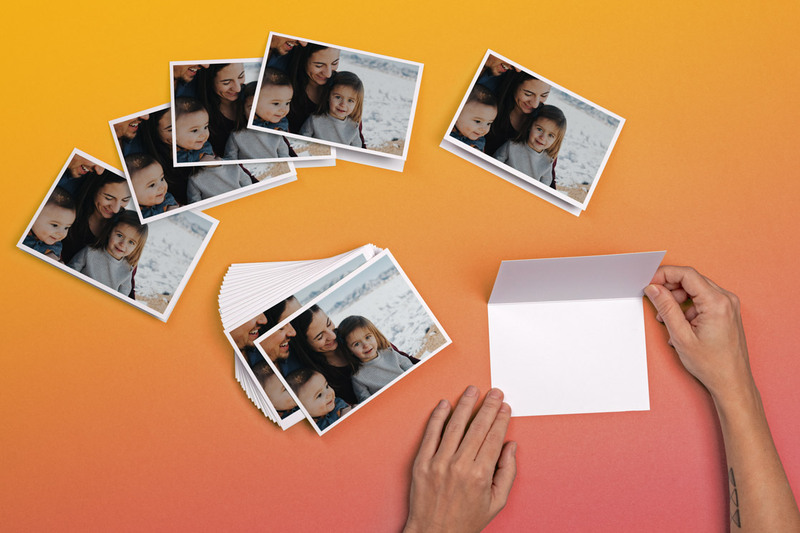 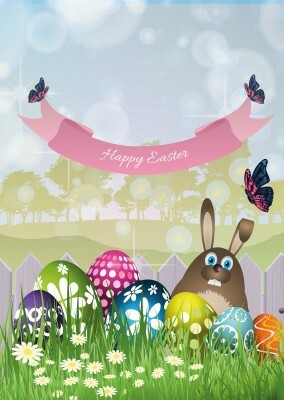 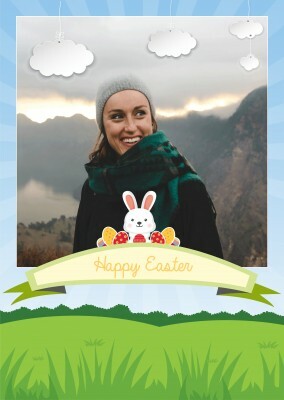 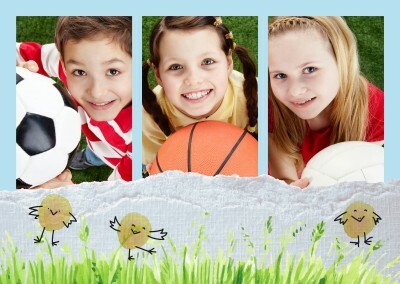 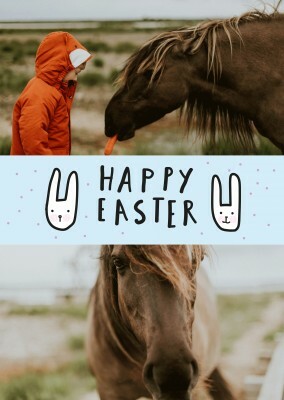 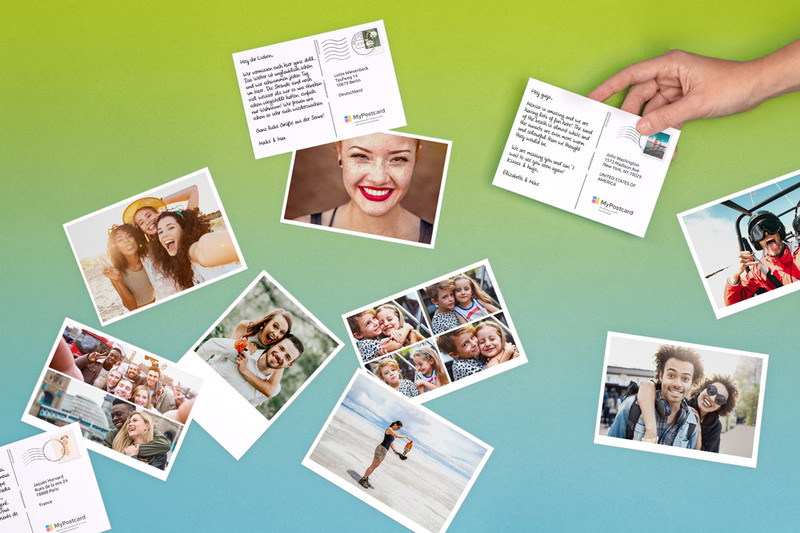 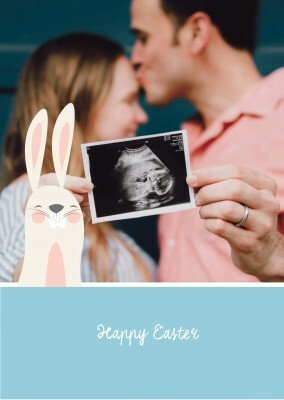 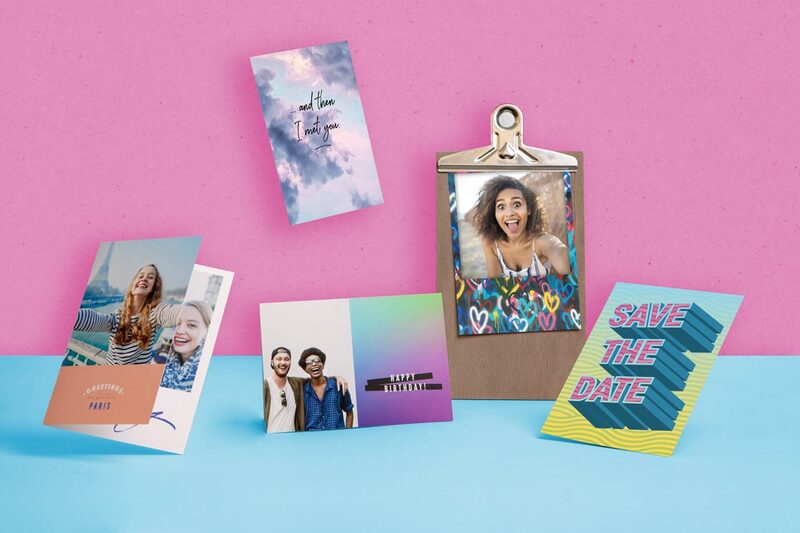 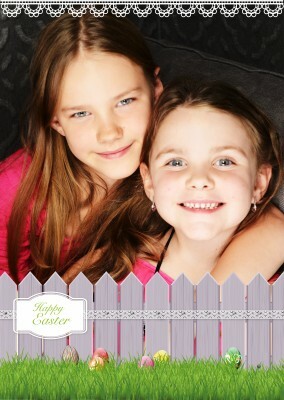 The front of the postcard has a display of grass, fence, and Easter eggs with the opportunity to edit the photo with a photo of your own. 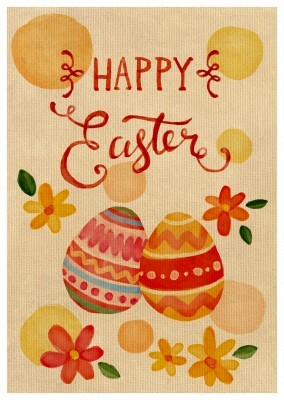 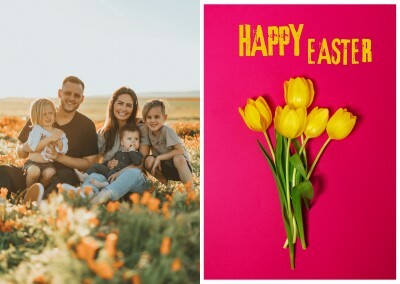 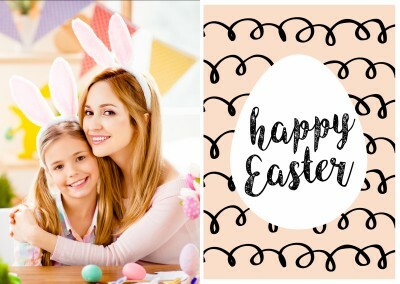 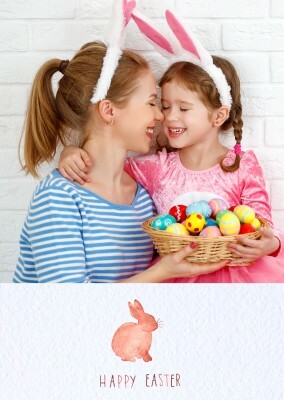 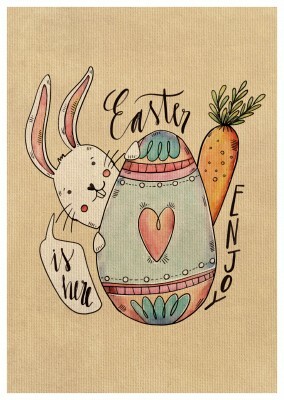 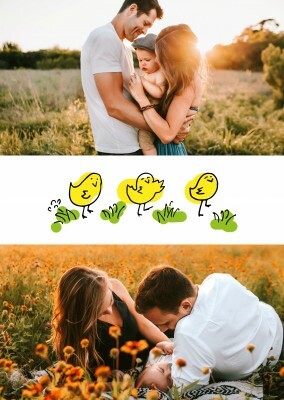 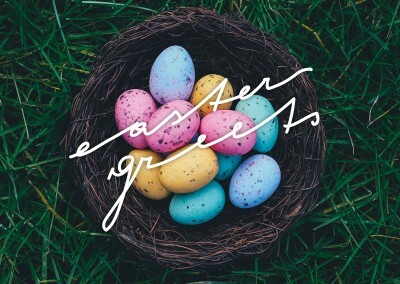 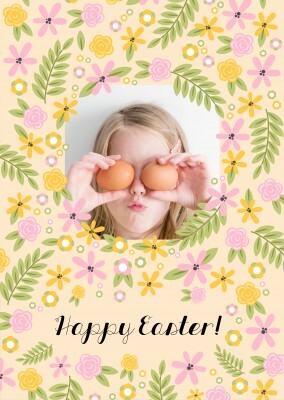 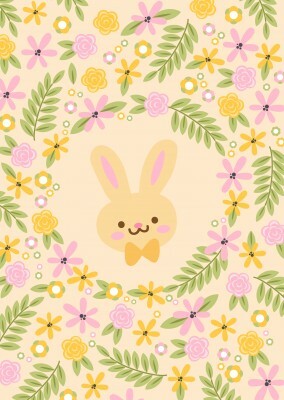 This opportunity will let you show your family home that you are going along with this Easter garden fence postcard and practice traditions even while your away. 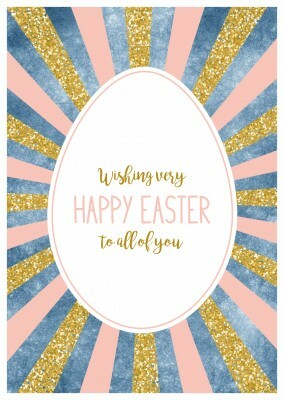 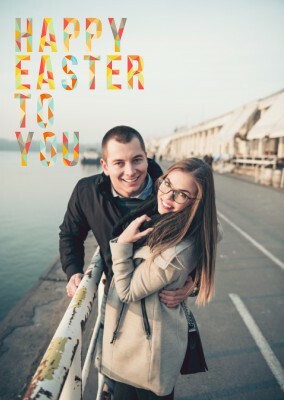 The back of the postcard lets you write a message back home to tell your family back home how much you miss them this Easter. 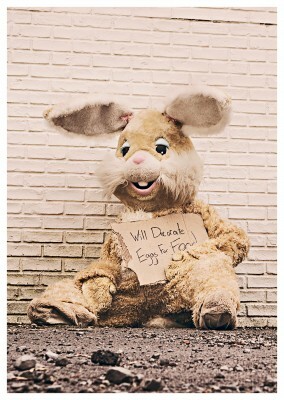 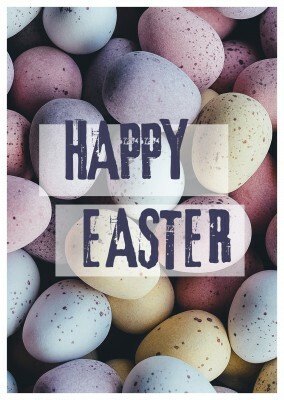 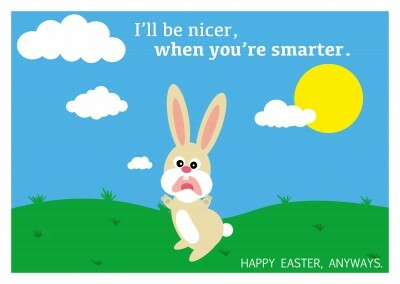 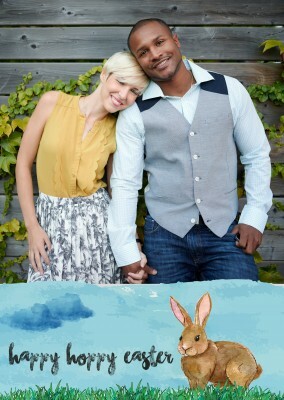 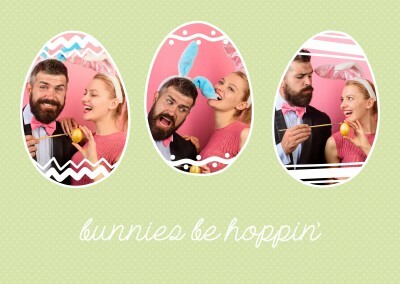 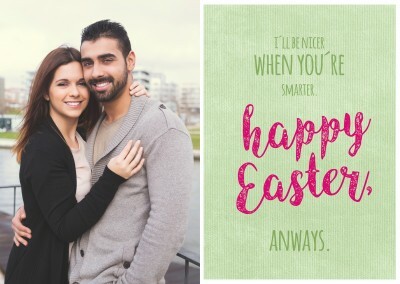 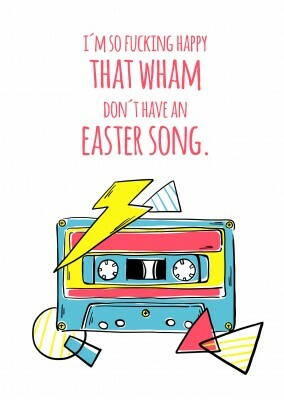 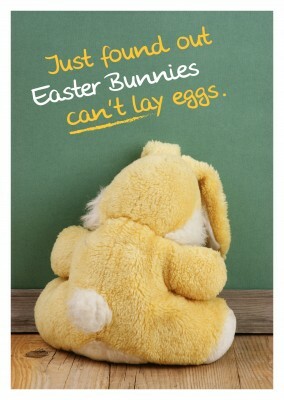 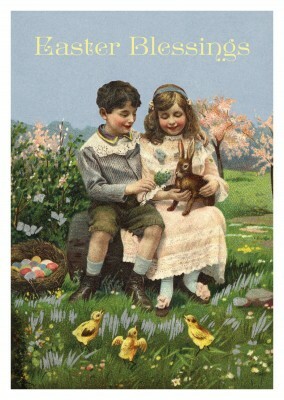 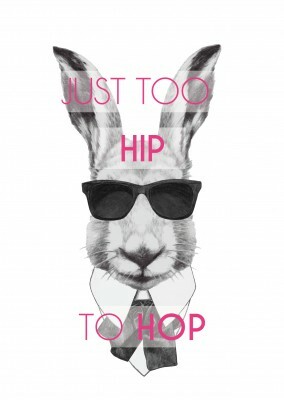 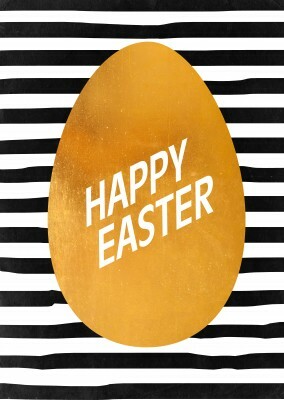 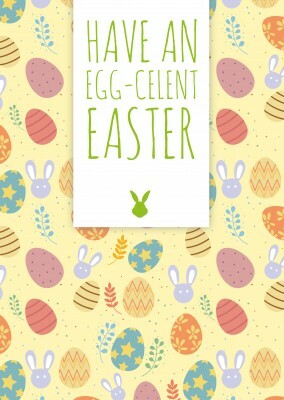 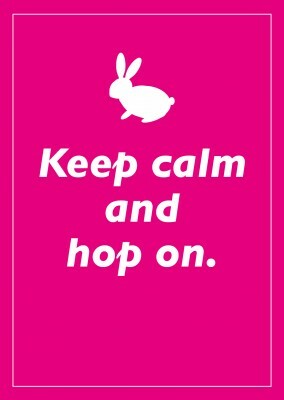 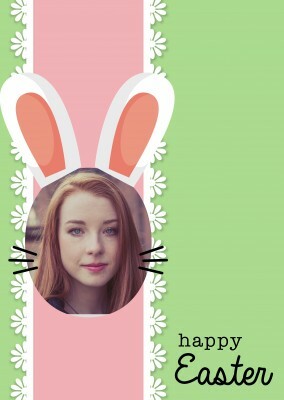 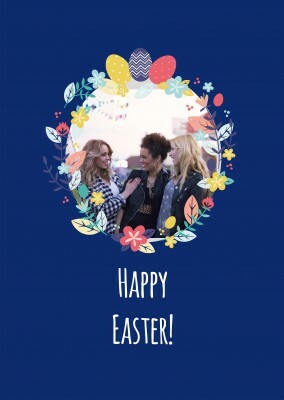 Don’t regret not being with your family this Easter no more with this postcard.